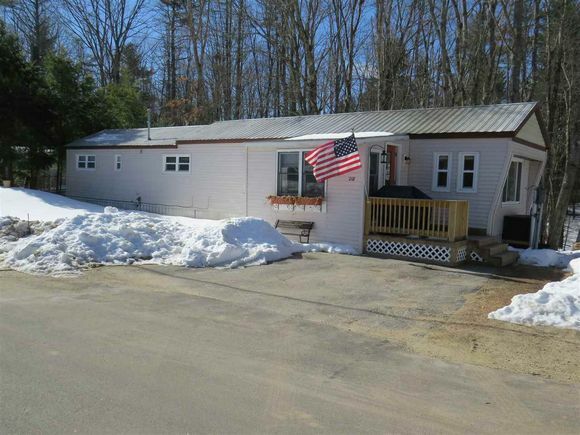 This house located in Pembroke, NH 03275-0000 is currently for sale for $45,000. 218 Friendship is a 924 square foot house with 2 beds and 1 bath that has been on Estately for 743 days. This house is in the attendance area of Three Rivers School, Pembroke Academy, Pembroke Hill School, and Pembroke Village School. 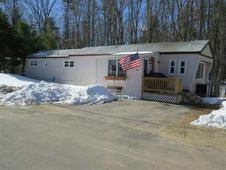 The details on 218 Friendship: This house located in Pembroke, NH 03275-0000 is currently for sale for $45,000. 218 Friendship is a 924 square foot house with 2 beds and 1 bath that has been on Estately for 743 days. This house is in the attendance area of Three Rivers School, Pembroke Academy, Pembroke Hill School, and Pembroke Village School. Listing Courtesy of: NEREN and Keller Williams Realty-Metropolitan.